Shannon Muir and Todd Matthy join Marc and Greg to review Voltron Legendary Defender Episode 9: Crystal Venom. Both of our guests have been on the show before, so we spend some time catching up before we dive very deep into this episode review. Shannon will be at LOSCON 43, which will take place November 25-27th, 2016 (Thanksgiving weekend) at the LAX Marriott. There are lots of great items available out on Voltron.com - everything from Han Cholo Jewelry & New Era Hats, to Kids T-Shirts and Voltron Hockey Jerseys. Also, Issue #4 of Lion Forge Comics Voltron Legendary Defender comes out on Wednesday, November 9th at Comic Book Shops everywhere! Our Voltron Fan Spotlight this week comes from Ben (@XBen3000 on Twitter). Ben is a writer on Herotaku.com. 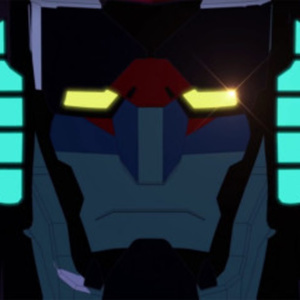 Thank you, Ben, for giving other Voltron fans your thoughts on Voltron Legendary Defender! Thanks for listening! 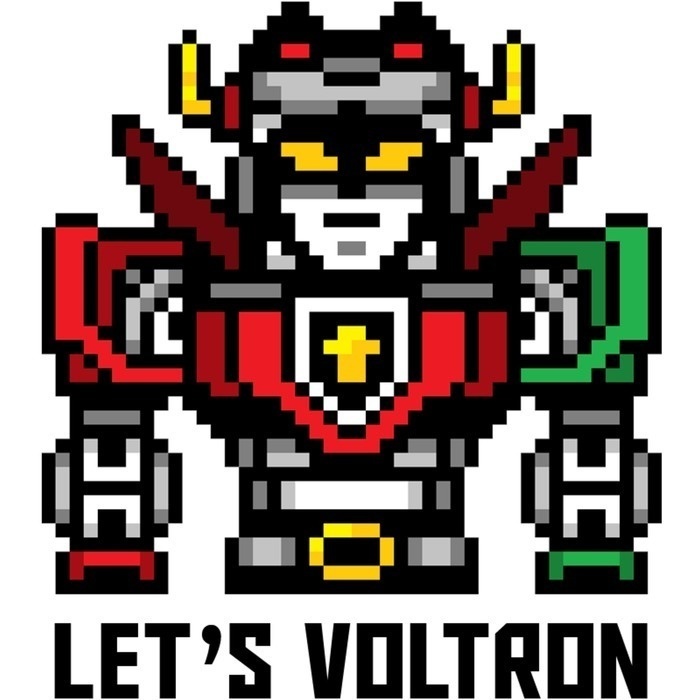 Let's Voltron!